A home is where the heart is. If you put your heart in decorating your abode then it will become the best reflection of your personality. Buying luxurious furniture, appliances and fixture will not give your home a personalized look or feel. For that you have to add special display items and show pieces in your décor. Lovers of art should use original paintings and replicas for beautifying their homes. Decorative vases, clocks, books and candle holders can also help in making your home look more lived in and cherished. Here are a handful of tips for collecting and arranging decorative items and showpieces that match your home décor and suit your style. When you visit an antique shop or a plush décor store you will find many attractive show pieces but you should base your buying decision on the décor theme of your home. If you buy showpieces that do not match your home’s décor theme, they will look out of place and make your home look awkward instead of classy. For example, if your home décor is very sleek and contemporary then try to stay away from rustic and antique décor items. 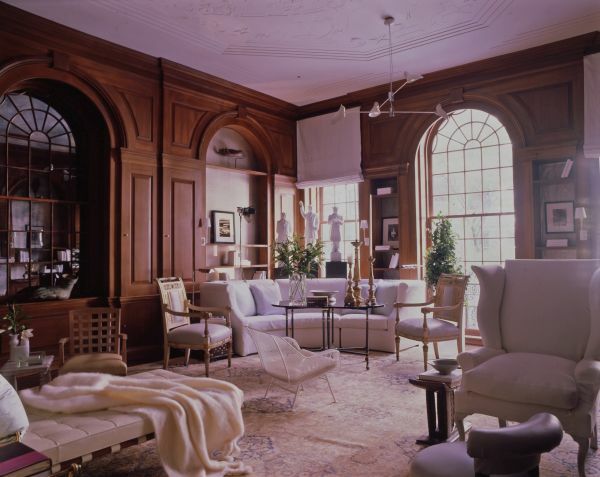 But in a classic and traditional drawing room you may display ancient Grecian urns on top of the fireplace. Use your imagination and try to visualize which pieces of decorative items can enhance your existing home décor. 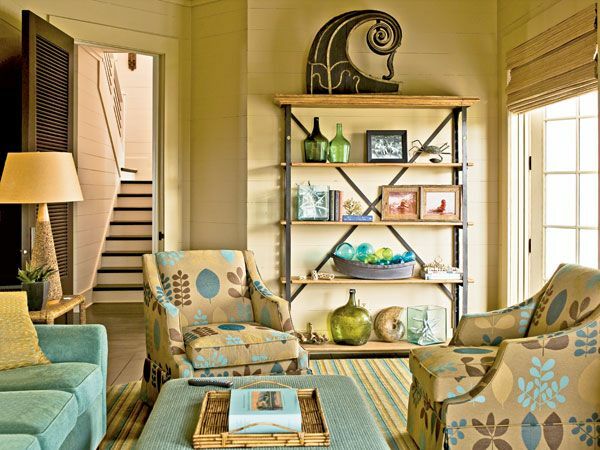 Another simple way of playing up the boring décor of your home is to try the mix and match techniques. Suppose there are wall to wall open book cabinets in your home, you can make it look more attractive by designating a few square sections for keeping display items like flower vases, photo frames, sea shells, miniature sculptures and other collectibles. Mix and match textures and colors as well for creating an interesting visual effect. If you are fond of collecting a particular type of show piece then grouping them together can be a great idea. Differently sized flower vases can be arranged on the top of the flower place or kept on top of different side tables around the sitting arrangement of your living area. Different shapes and sizes of porcelain, stone and mud turtles also look nice when arranged in a cluster on top of a side table. You may also collect different types of lanterns and display them in a unique manner in your home. When it comes to displaying show pieces around your home you need the assistance of your imagination the most. You can easily plan to make a cluster of display items which are disparate in nature but when arranged together add more warmth to the room. For example a wood letter box, white and blue porcelain tea set, a few antique books and a shiny brass lamp can enliven the table at the end of the staircase. 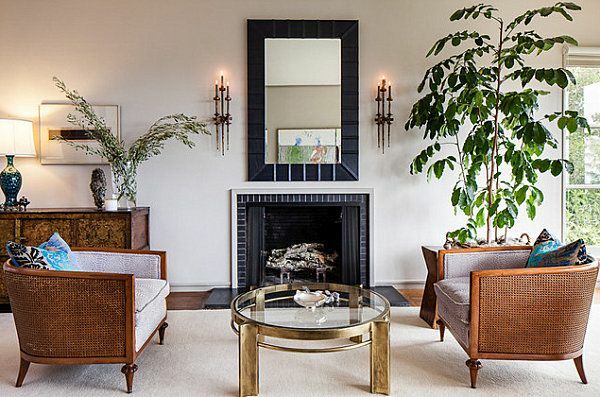 While displaying décor items you should keep in mind that less can be more for the eyes to perceive. Do not create clutter or obstruct the visual effect. For a vibrant cluster of show pieces to look well, the backdrop has to be simple. Use plain wallpaper or paint texture to create the perfect backdrop for your collectibles. Paintings can adorn solid colored walls and create a focal point your room. Make sure that the painting gets sufficient light and do not keep other show pieces near it. There are many online and offline stores from where homeowners can buy show pieces and decorative items. 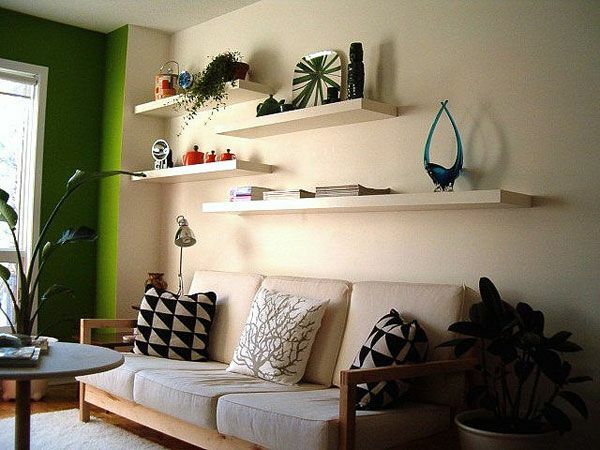 Arrangingthese items cleverly can change the entire look of a room.